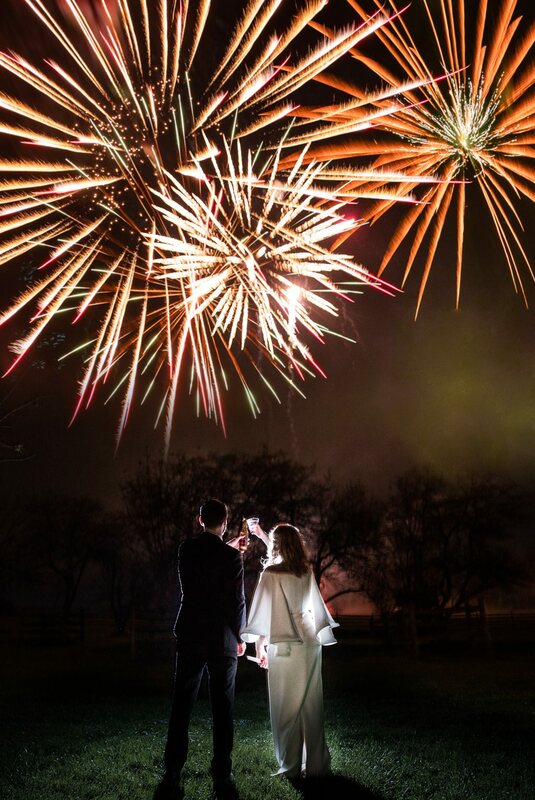 Here is another collection of images from 2018. This is part 3 or 3 in this series (check out part 1 and part 2). 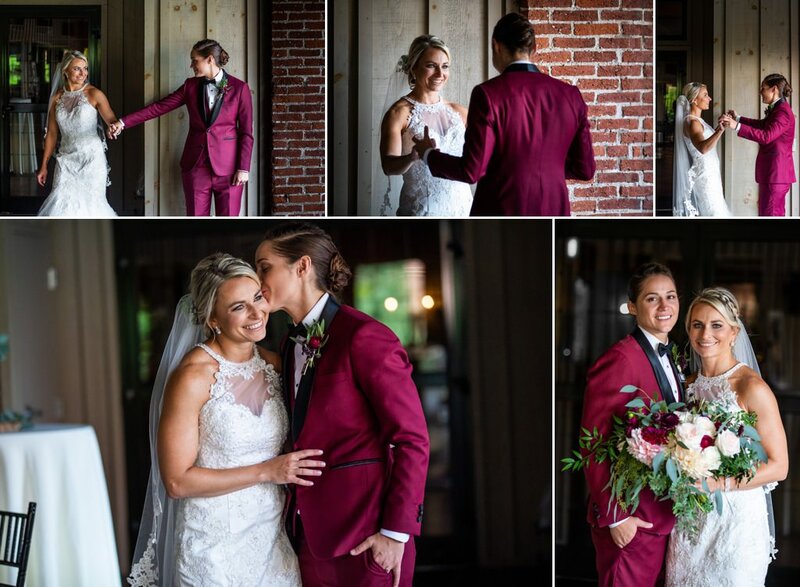 There were many more weddings and so many more images that did not make it into these 3 posts (I guess it’s a good thing to have too many fantastic images that we are so proud of). Because of this, we will be doing 2 more posts in the coming weeks to feature a few more images from 2018. Come back soon to check them out. Meredith sharing a moment with the girls and then making her way down to see her father and brother. 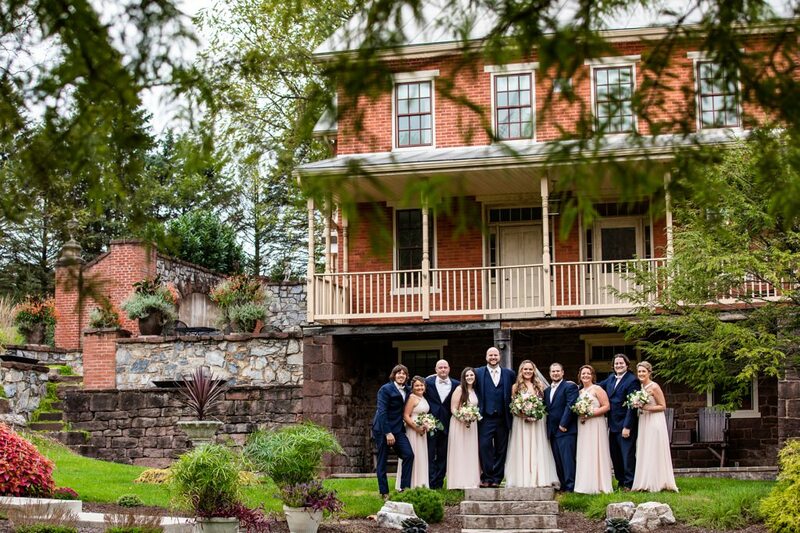 We loved spending time with this bridal party at Cameron Estate. 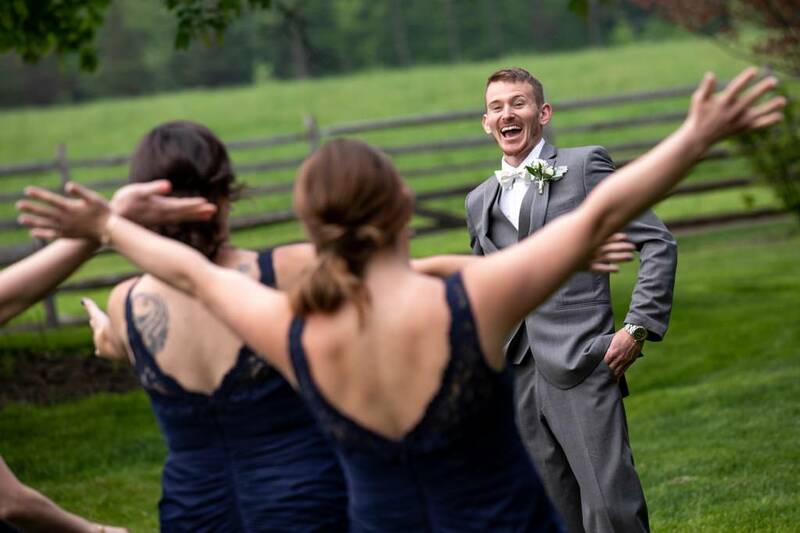 When the groom thinks he’s doing a first look with the bride but she sends the bridesmaids. 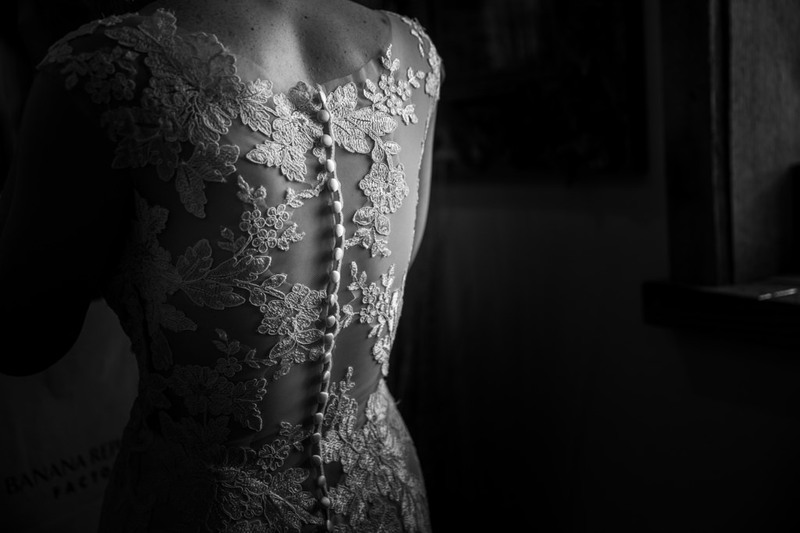 We love paying special attention to every little detail on the wedding day. 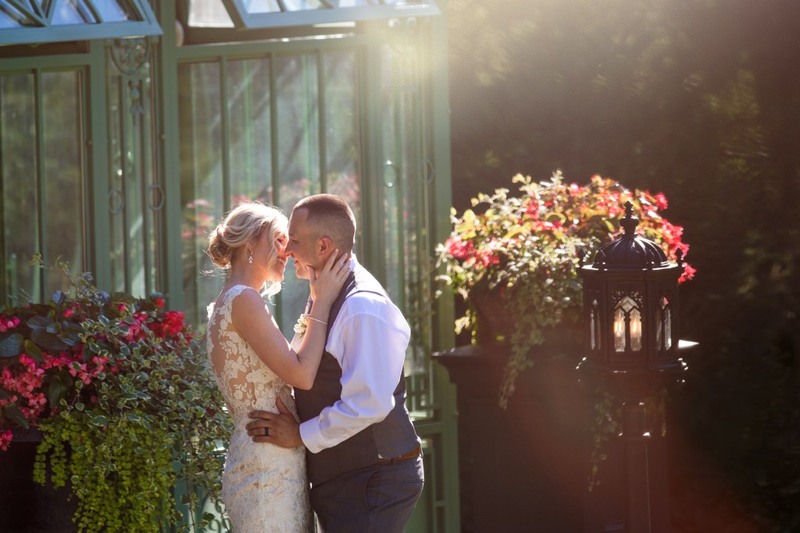 Erin and Michael went through a lot on their wedding day. 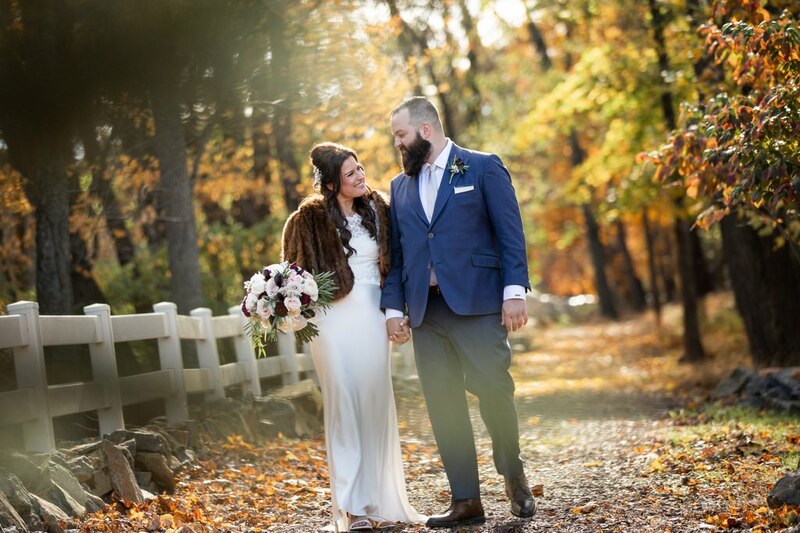 A major flood hit Central PA and kept many of their guests (including Erin’s grandparents) from making it to the wedding. They decided to postpone their ceremony a few hours to allow Erin’s grandparents a chance to get through (they did). 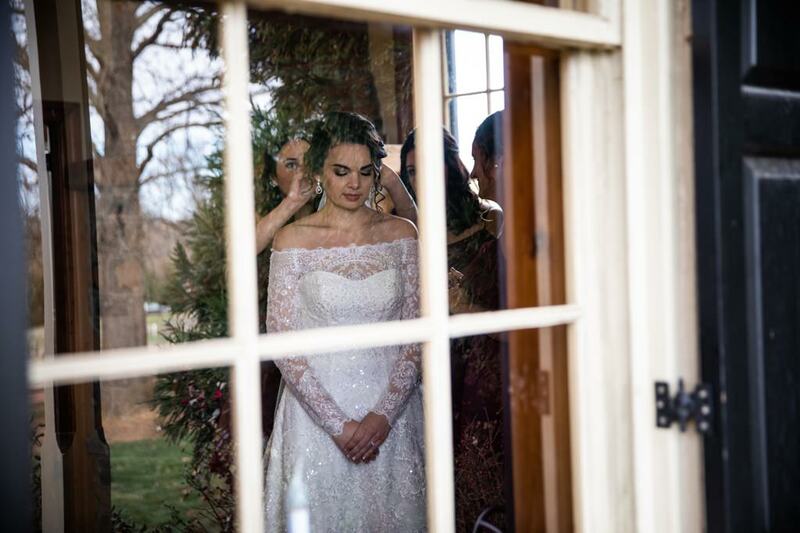 When they went to do their first look, we just kept our distance and captured the moments and emotions. 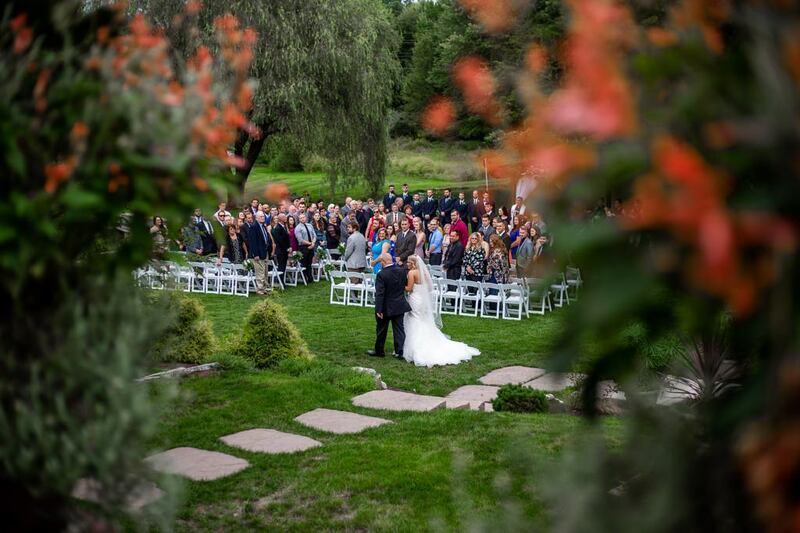 We love taking a few wide angle photos of the ceremony site to show off your surroundings. 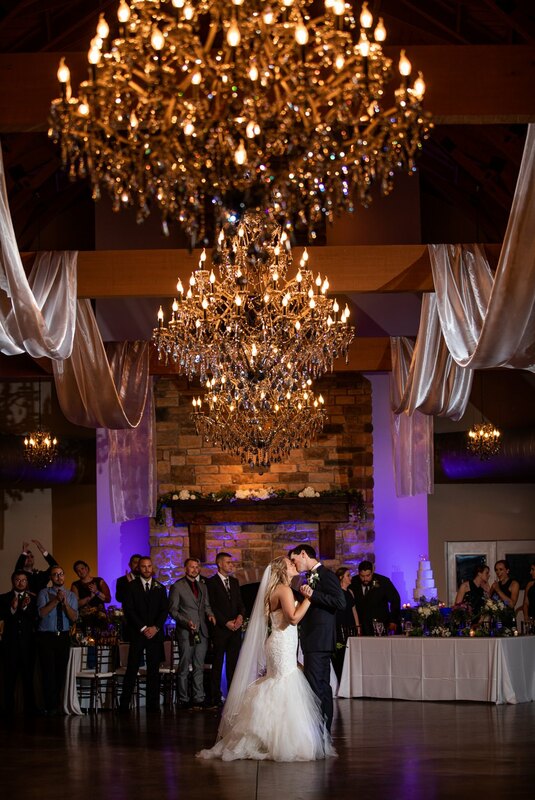 When beautiful moments are happening during a ceremony, we make sure to capture them all. 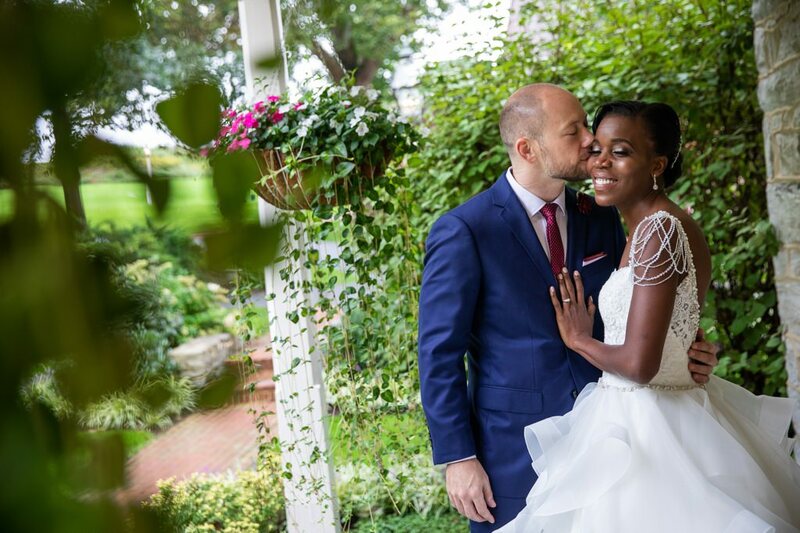 You would never know that it was raining all day on Michael and Baheejah’s wedding day by looking at their photos. 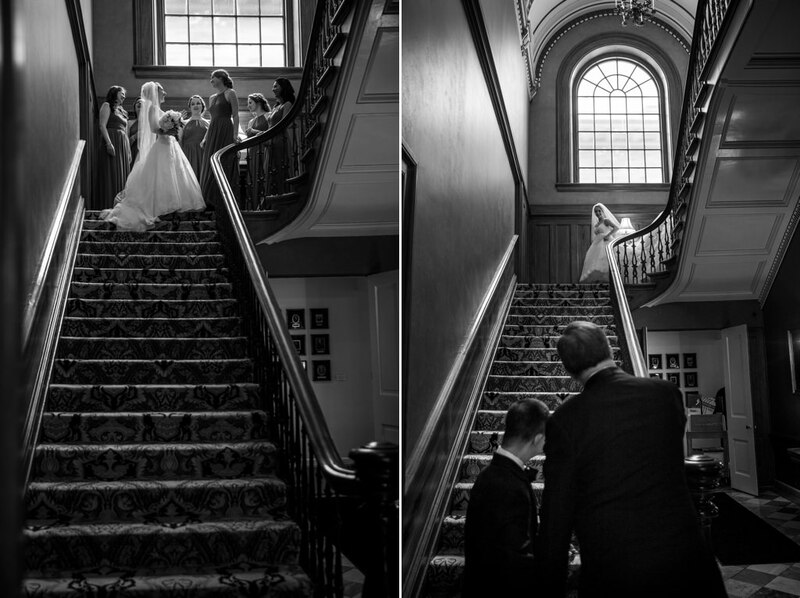 We will get you amazing photos, no matter what. 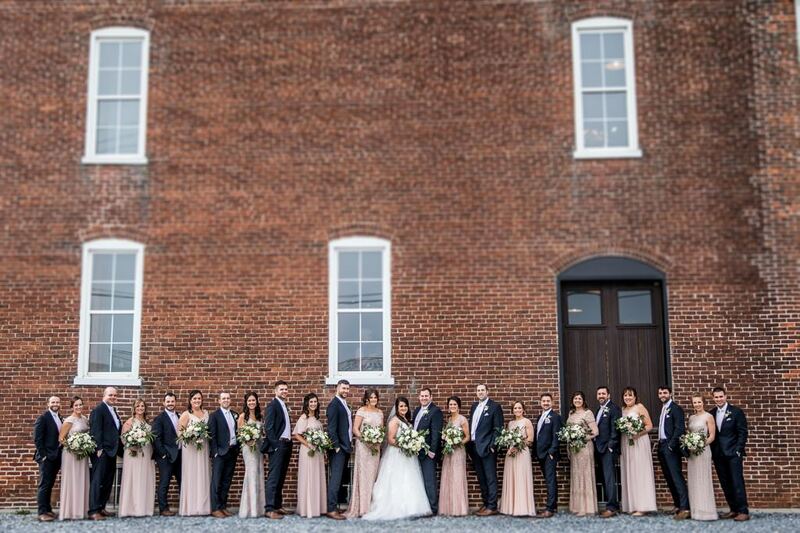 The exterior of The Booking House is such a cool backdrop for wedding party photos. 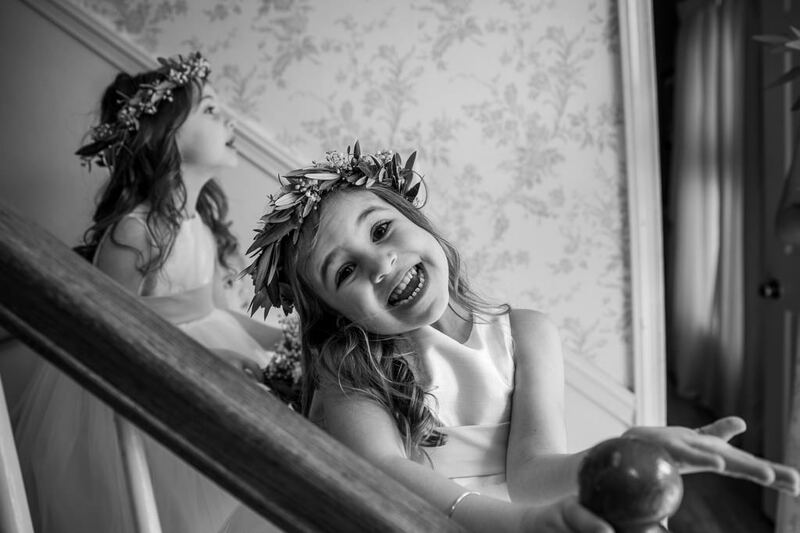 Sometimes the flower girl has a lot to say. 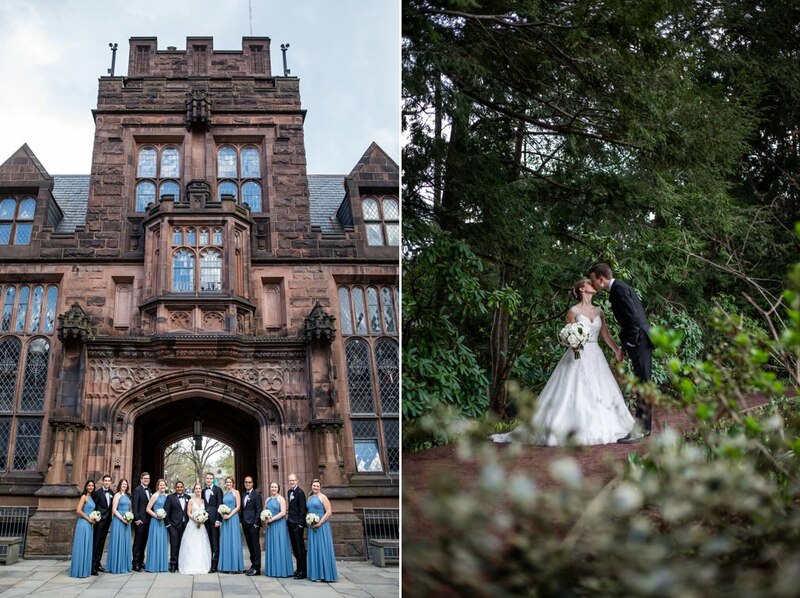 Pam and Jillian’s beautiful first look at The Cork Factory. We are always looking for the perfect moment. These photos are not happy accidents. We seek them out and capture them time and time again. 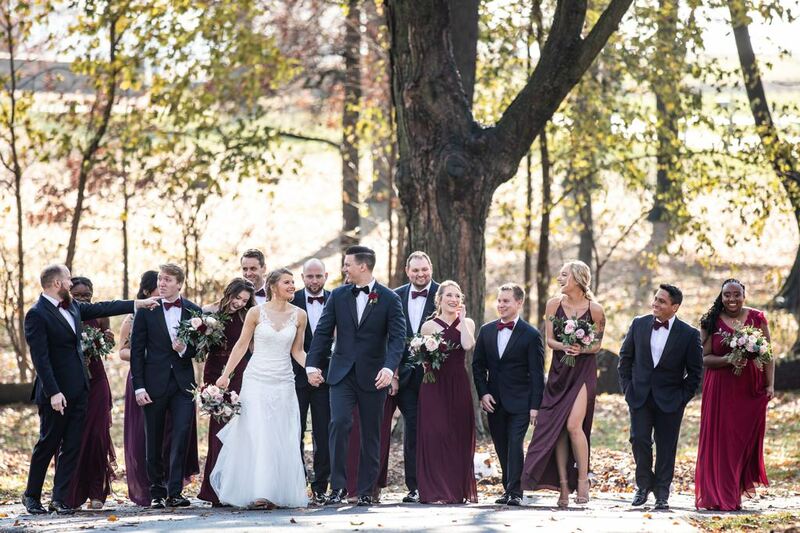 We knew we had to get a spinning shot of Rachael’s dress as soon as we saw it. 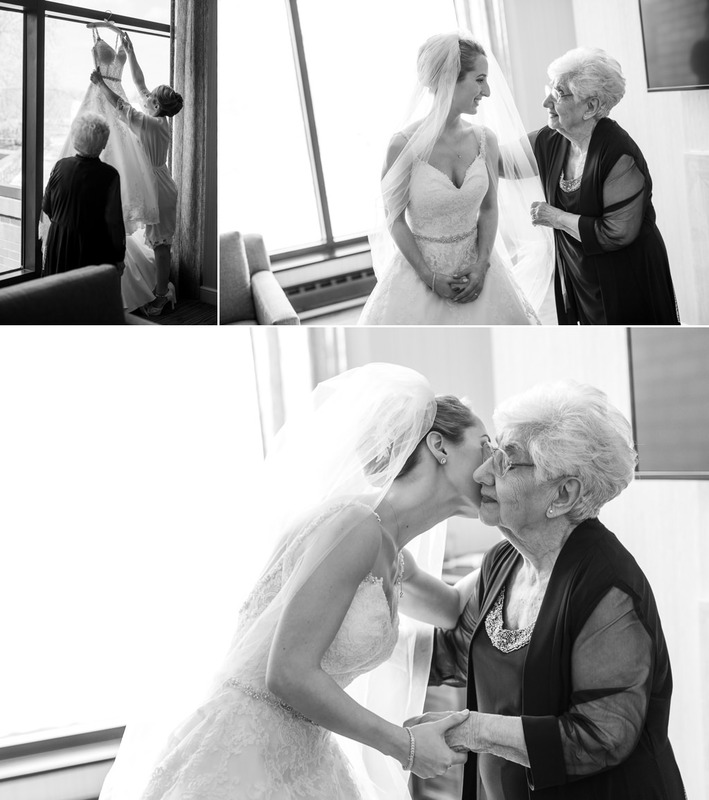 Some special moments between Meredith and her amazing grandma. 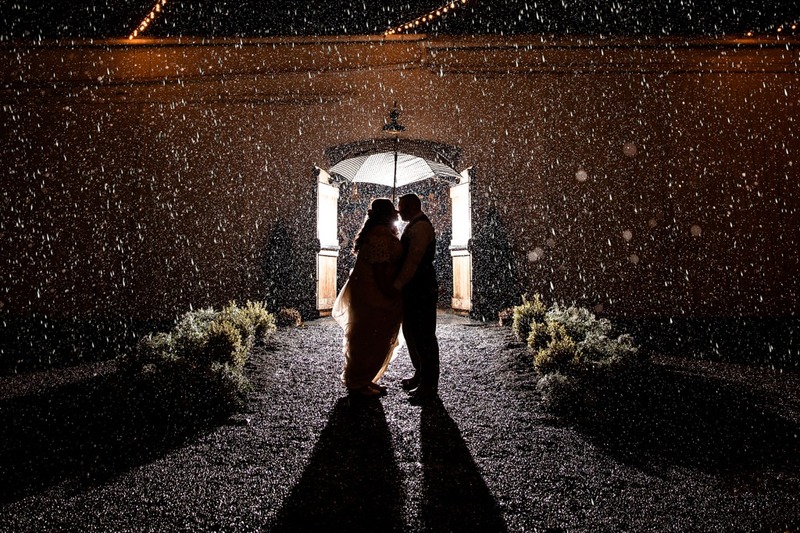 When it rains (or pours) on the wedding day, it’s a must to get a cool rain shot. 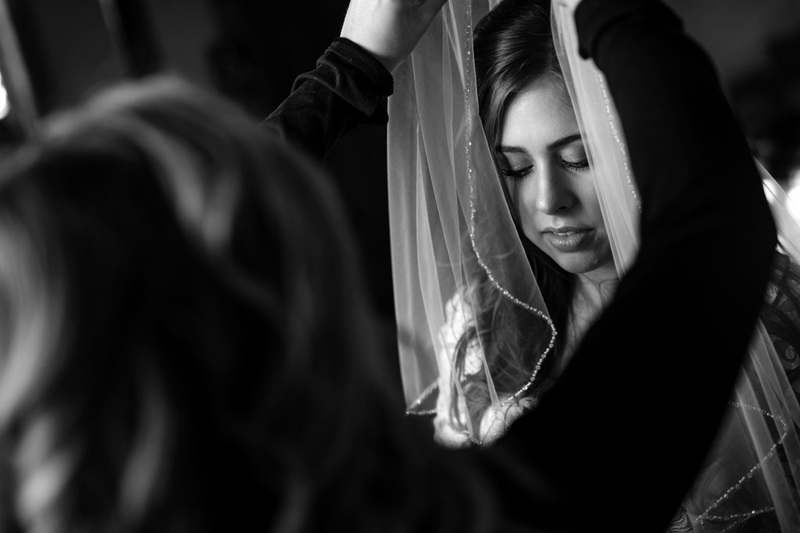 The moment the veil goes on. 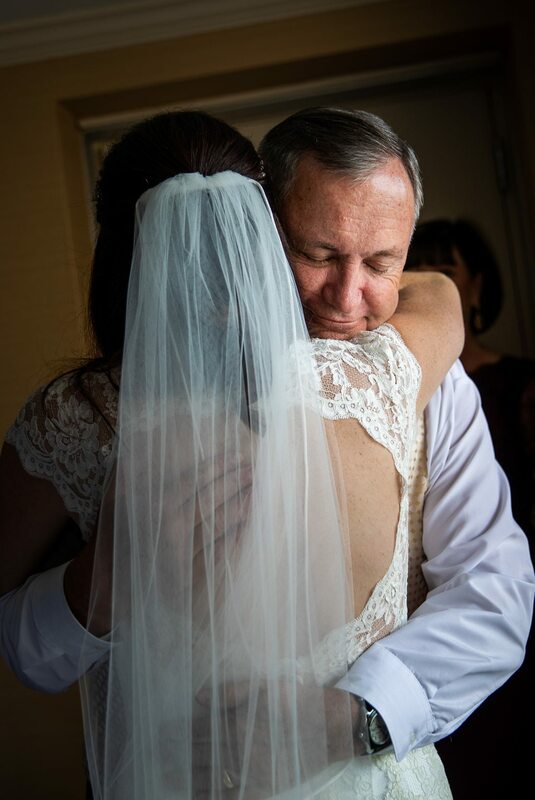 We love capturing the moment when a father sees his daughter for the first time in her dress. 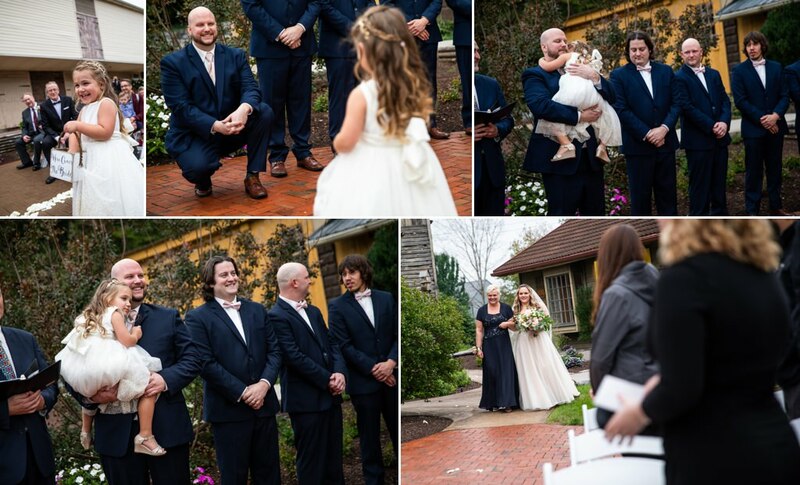 We loved capturing this series of moments of their daughter walking down and then watching her mom walk down the aisle. An amazing portrait of Phil and Taylor. The chapel at Princeton University is simply stunning. 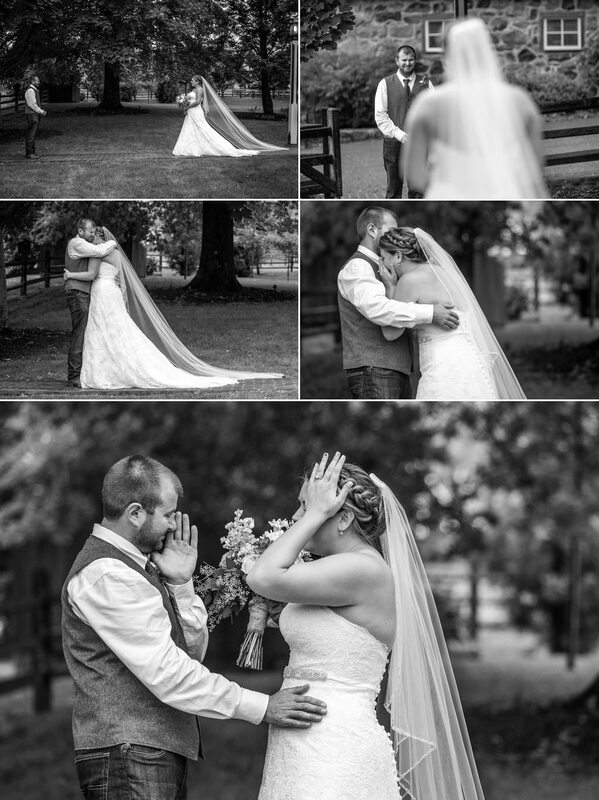 We always make sure to capture photos of the bride walking down the aisle and the grooms reaction. This way you can see the story from two different angles. 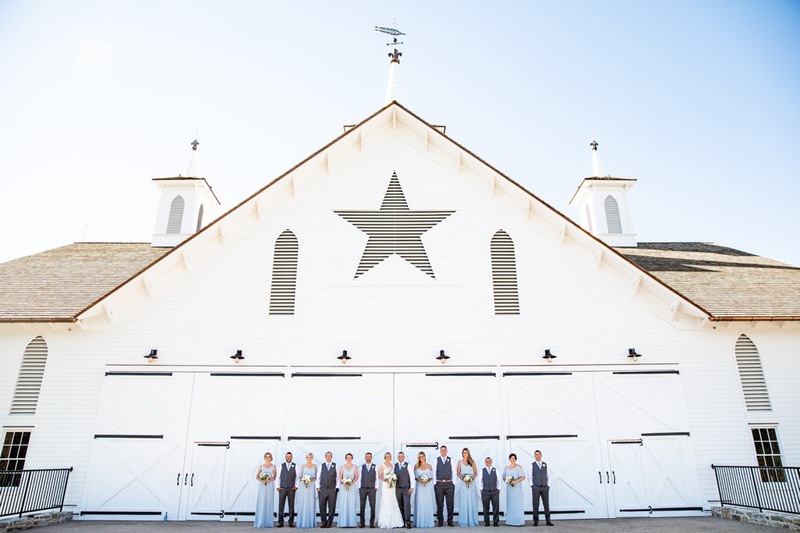 The Star Barn is such an amazing location for a wedding. The grounds of Princeton University. 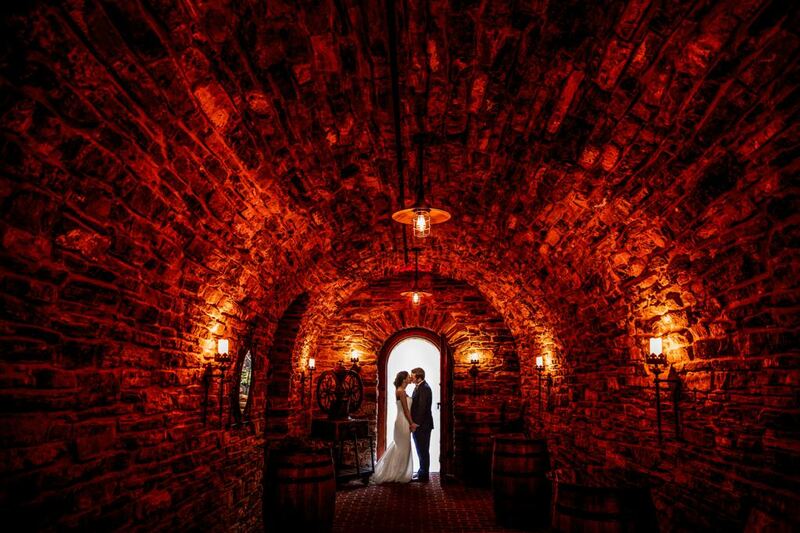 The wine cellar at Star Barn is an amazing location for wedding photos! 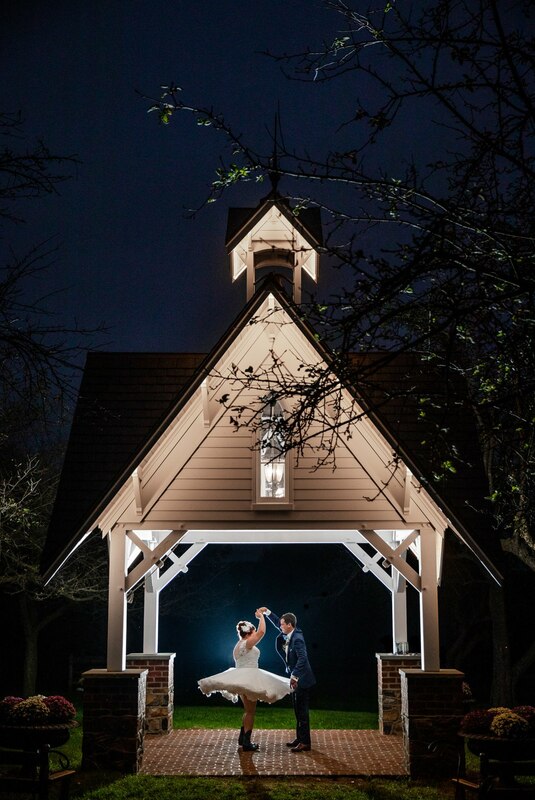 Beautiful window light at Cameron Estate for Phil and Taylor’s wedding reception. 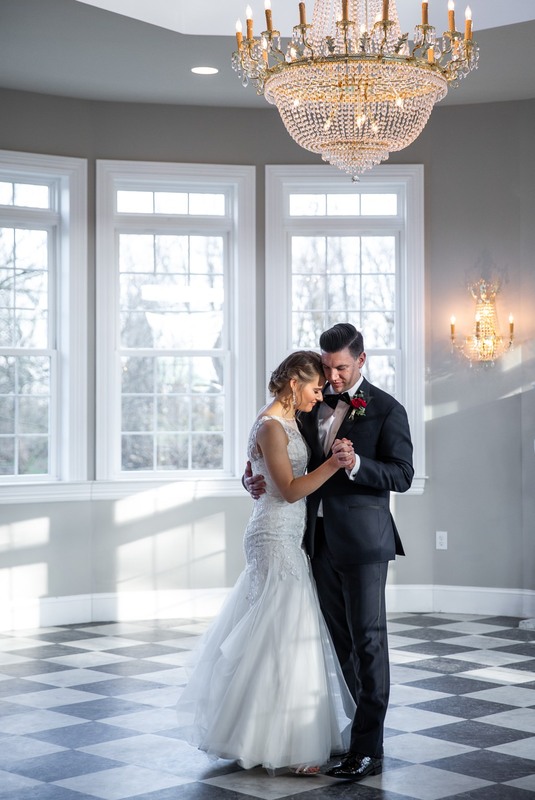 First dance at Historic Acres of Hershey. 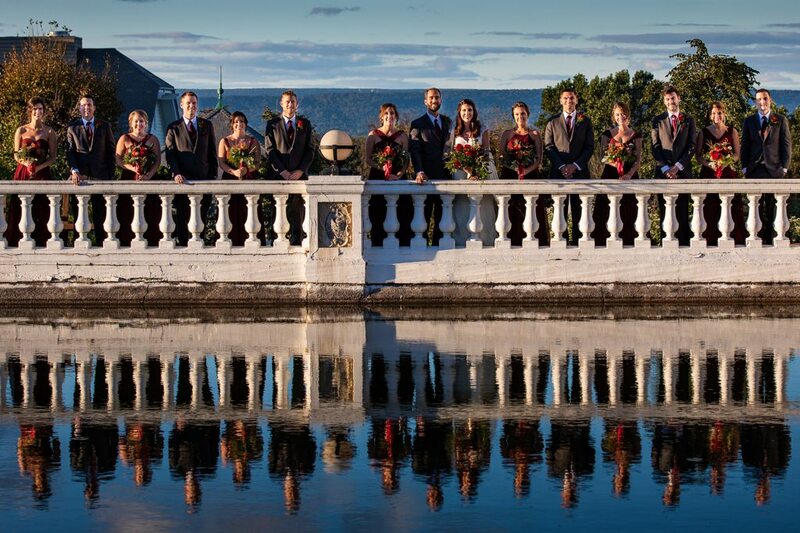 Such a cool reflection at Hotel Hershey. 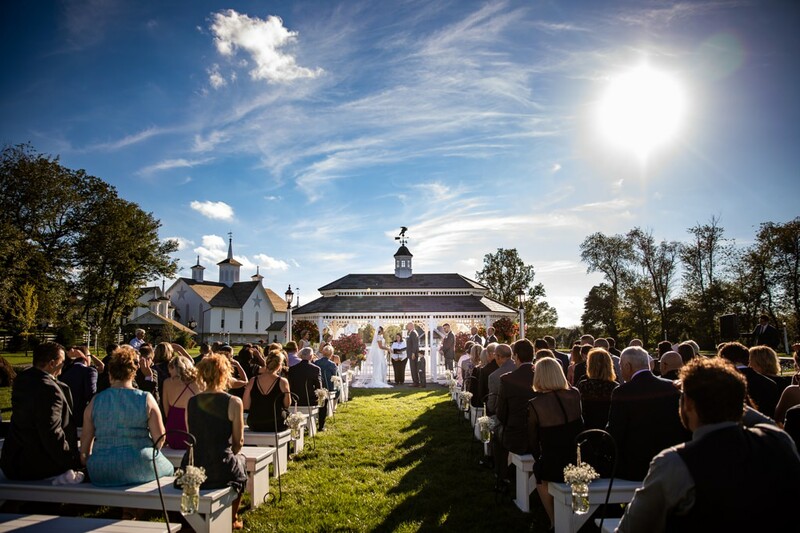 The Barn at Silverstone in spring is absolutely perfect! We are always looking for unique angles when telling your story. 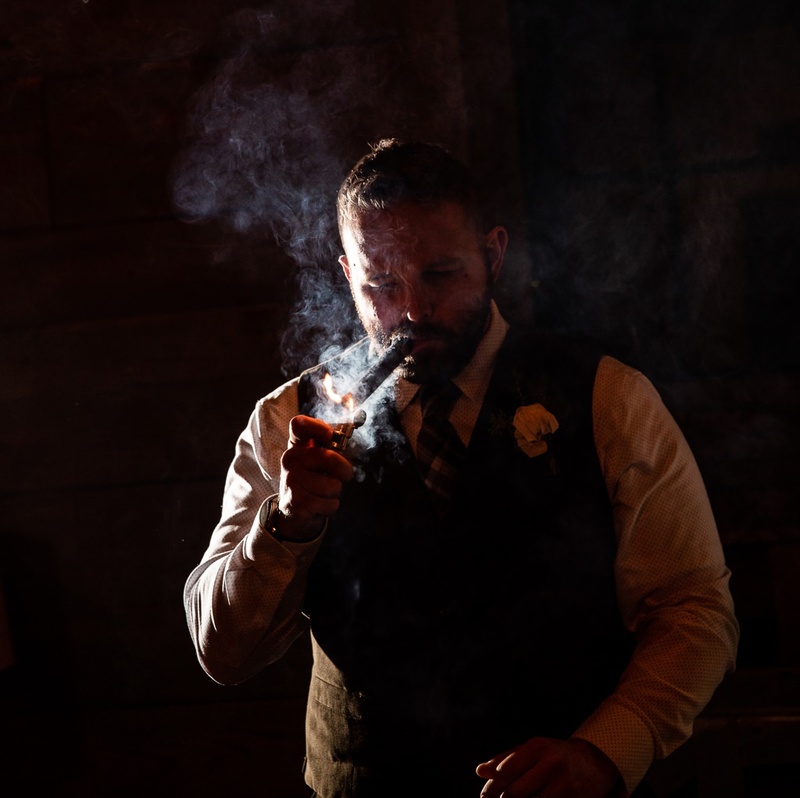 Historic Acres of Hershey has so many cool photo locations. 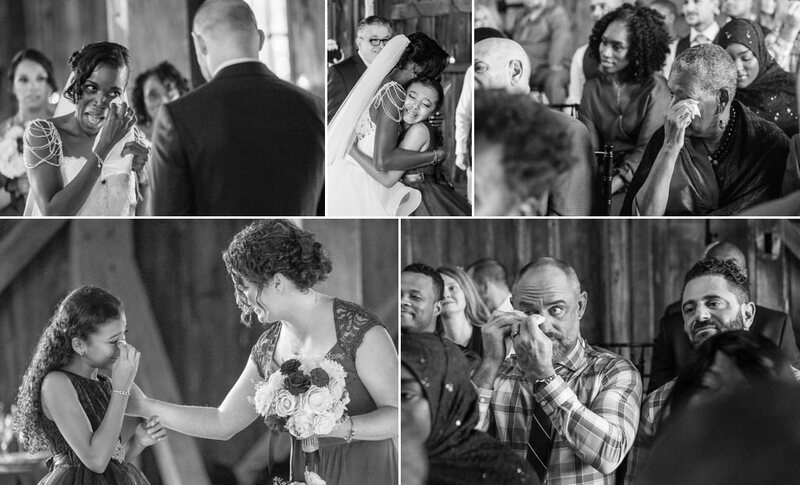 The reactions during a first look are some of our favorite moments to capture on the wedding day. 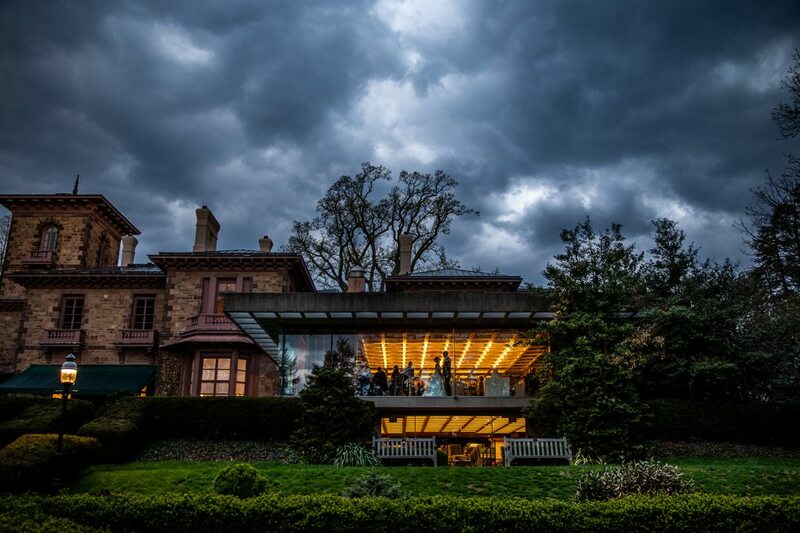 Follow us on Instagram to see our newest photos. 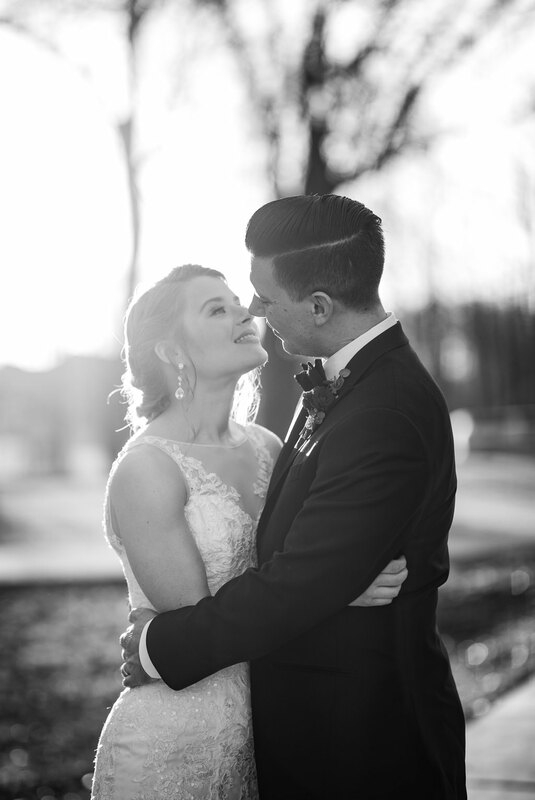 If you think we would be a great fit for your wedding, let’s chat!